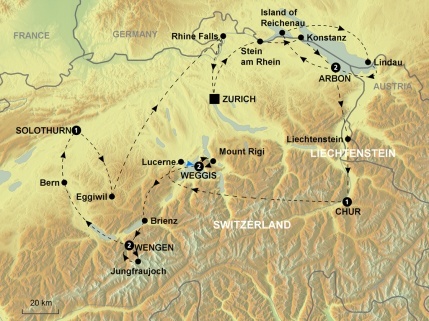 A leisurely tour to two of Switzerland's best known resorts. As pop ular in winter as in summer, the two lakeside resorts of Interlaken and Lucerne offer fantastic winter scenery and excursions for fun without skis. 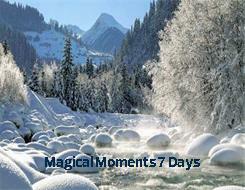 Explore high alpine peaks, Switzerland's traditional winter warmer - Cheese Fondue and enjoy a horse-drawn sleigh ride. Travel from Zurich airport via Bern to Interlaken. Afternoon at leisure. Overnight in Interlaken.